★★★★★ "Some of the finest British comedy...effortlessly endearing" (Edinburgh Festivals Magazine). ★★★★ (Sunday Times). ★★★★ (List). ★★★★ (The Skinny). ★★★★ (ShortCom). 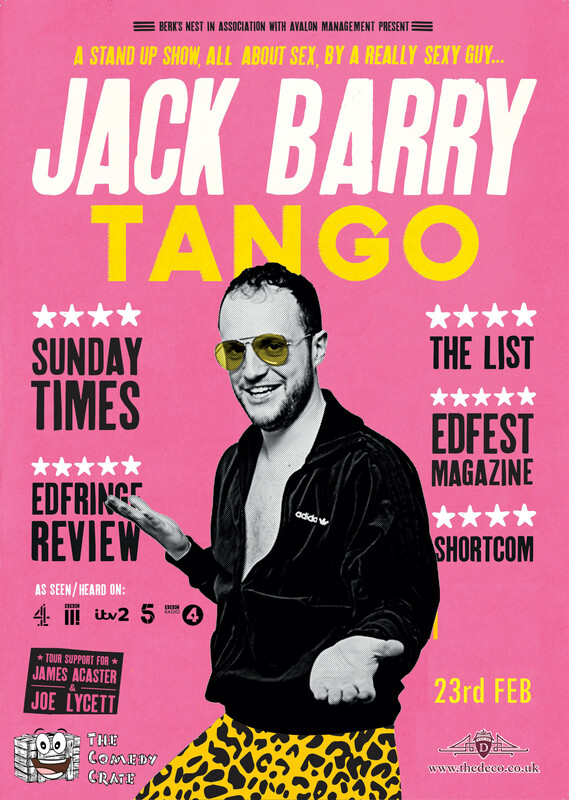 ★★★★ (EdFringe Review). As seen/heard on The Russell Howard Hour (Sky One), Catastrophe (Channel 4), BBC Radio 4, Channel 5 and ITV2. Writer for Mock the Week. Tour support for James Acaster and Joe Lycett.